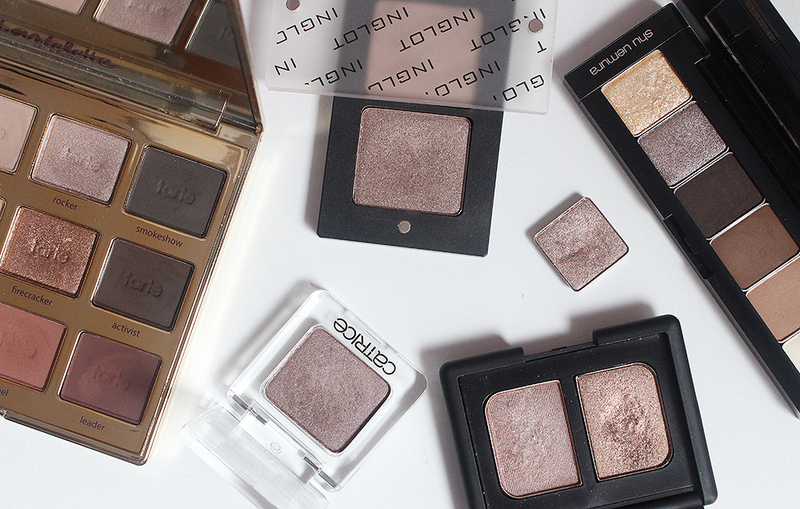 There's something about taupe eyeshadows that I've always been drawn to. 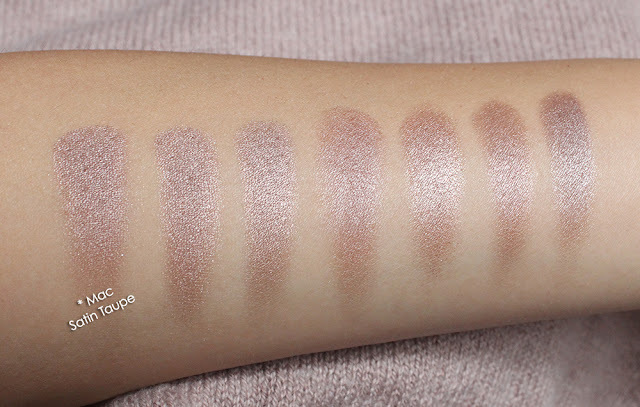 I can't help but swatch a taupe eyeshadow when I see one, which is probably why I own so many similar shades. 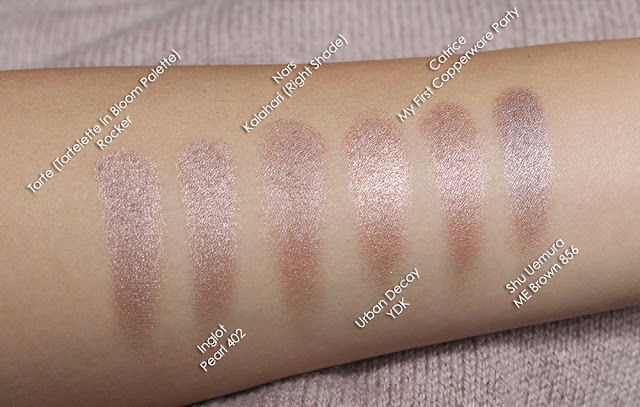 Mac's Satin Taupe is probably the most well-known eyeshadow in this color family but if your appetite for a shimmery purple-brown shadow can't be satiated with just that, I've got a few recommendations. Tarte's Tartelette in Bloom Palette is full of creamy neutrals and the shimmery taupe shadow, Rocker, is a stunner. Rocker has a really delicate, complex shimmer without being glittery at all. It's a really lovely shadow that complements the other shades in the palette. I'm a big fan of this palette as a whole and think it deserves a spot in any eyeshadow-lover's collection. If you're looking for a great taupe shadow on a budget, might I suggest the Inglot Eyeshadow in Pearl 402. The Inglot shadow pans are sold individually for only $7 a piece - an extreme bargain considering how much product you get and the phenomenal quality. Pearl 402 is very similar to Rocker albeit maybe a touch less purple. Nars eyeshadows can be quite hit or miss but the Eyeshadow Duo in Kalahari is one of my favorite products from the brand. The shade on the right is a lovely satin finish taupe that gives just enough sheen to work as a great all-over-lid color. If you're not into shimmery or metallic finishes, this is a great taupe for you. On the other end of the spectrum, we have Urban Decay's YDK which is for those who like metallic eyeshadows. I've had this eyeshadow for many, many (maybe too many) years and I named it one of my top five neutral eyeshadows awhile back. 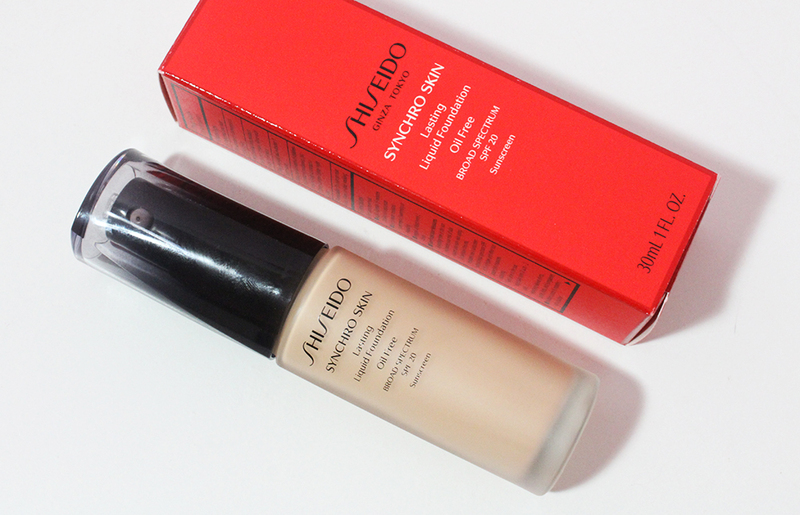 It's a great go-to lid color for me, though I do try to tap off the excess shimmer particles before applying. I debated long and hard if I wanted to include this next shadow in this post because I don't believe you can get it anymore. I purchased the Catrice Absolute Eye Colour in My First Copperware Party when I studied abroad in Amsterdam and while I did review another shade in that line, I never got around to talking about My First Copperware Party. This is perhaps one of the best taupe eyeshadows in my collection in both formulation and color. The pigment is ultra rich and the texture is buttery smooth. The color has a hint of aubergine in it that makes it different than my other purple-toned taupes. But I honestly forget to reach for this which is why it hasn't made a debut on the blog. Unfortunately, I don't believe they sell this shade anymore (as I can't find it on the website). I'll have to make it a point to use this shadow more this upcoming fall (but I say that about everything, don't I?). Then we have Shu Uemura's ME Brown 856 Eyeshadow which is a touch darker than the rest. If you fancy a taupe smokey eye, I think this one is a really good shadow for that. I don't often wear smokey eyes so I haven't reached for this shadow nearly enough. Just for comparison's sake, I also pulled out Mac's Satin Taupe and swatched it next to the others. All in all, most of them look similar enough that you really don't need all of them. I would say YDK is the most different in that it has a golden warmth to it and the Nars shadow is less shimmery than the others. I think this post is a good example of why I shouldn't add anymore eyeshadows to my collection - I have more than enough taupes to get me through a couple of years.... Though I just saw one today at Sephora by chance that really caught my eye - Giorgio Armani's Solo Eyeshadow in Tadzio (must resist!). 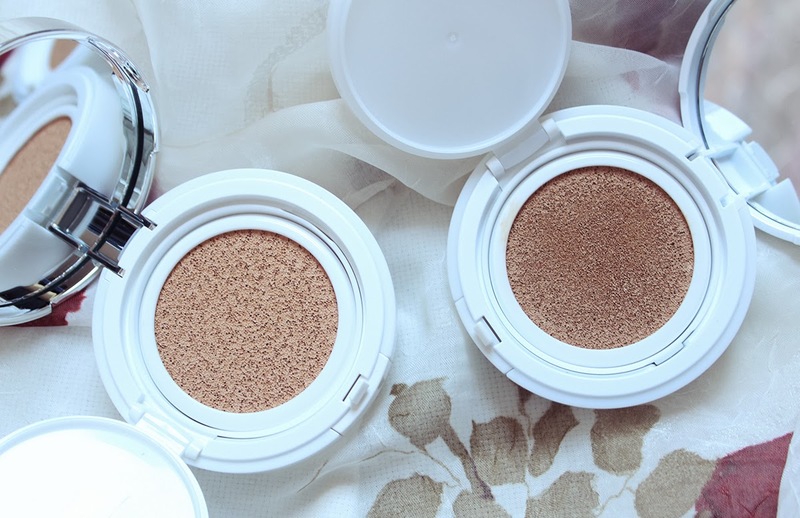 Do you fancy taupe shadows? What are your favorites?